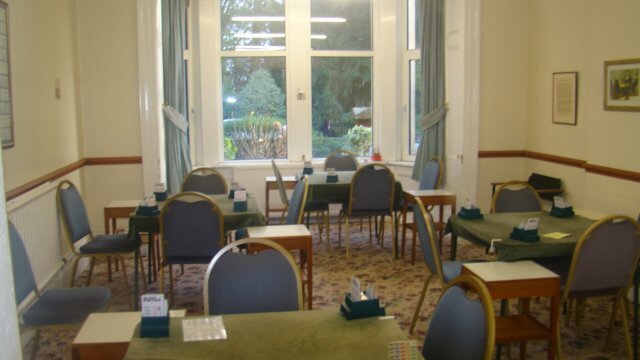 Welcome to Swansea Bridge Club, the oldest bridge club in Wales. 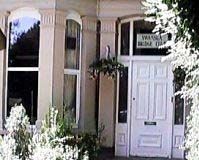 The club plays most nights at its own premises on St James Gardens in the Uplands Swansea. Visitors of all standards are welcome, there is a host on Monday afternoon, Tuesday and Thursday night. Click on the playing times button below for further details and the directions button to tell you how to get there.